Have fun while learning letters and words! Braille Matching Letter game will help your child build important learning skills while having fun. Teaches letter and word recognition, alphabet and spelling, sorting and grouping, concentration and memory, taking turns and sharing. 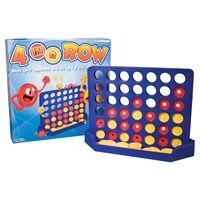 Helps with reasoning, strategic thinking and socializing. 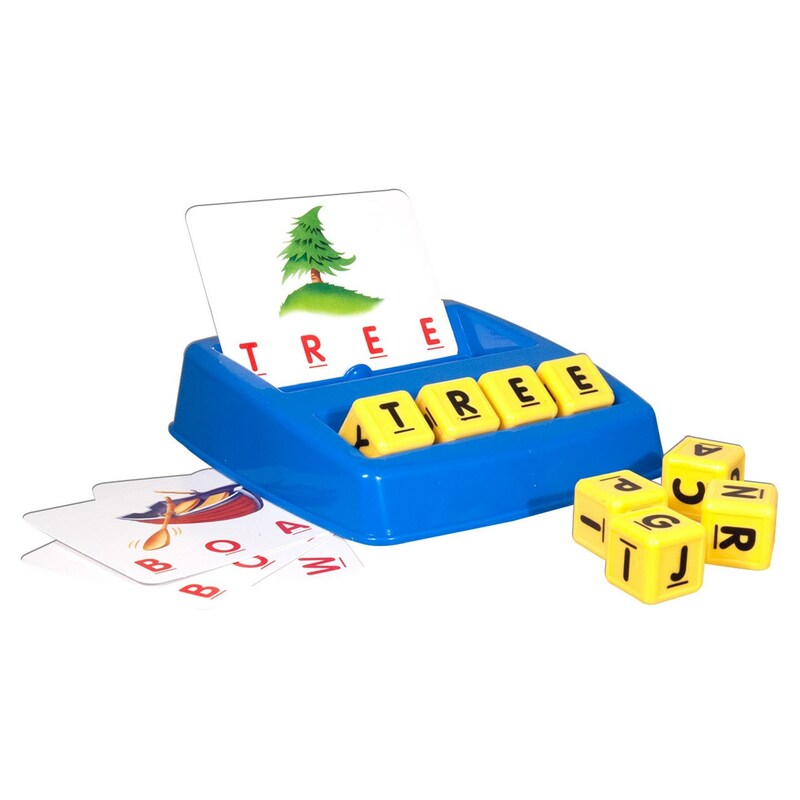 Includes matching letter game tray, 8 letter cubes, 30 picture cards, 60 word cards with 3 and 4 letter words. Great activity for parents and children to play together. Box measures 10 1/2 x 10 1/2 x 1 3/8 in.